Where’s the most convenient place to get a Payday Loan in Largo? Look no further than your nearest Amscot. If you’re trying to learn more about Payday Loans in Largo to see if it’s the right financial option for you, you’ve come to the right place! At Amscot, we call a Payday Loan an “Amscot Cash Advance*.” Why? Because at Amscot, our approved cash advance customers leave the branch with cash! 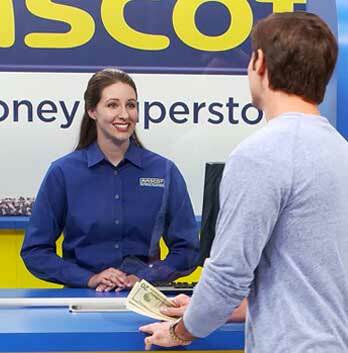 Why do our customers in Largo choose an Amscot Cash Advance?